Johnetta G. Paye, Esq. 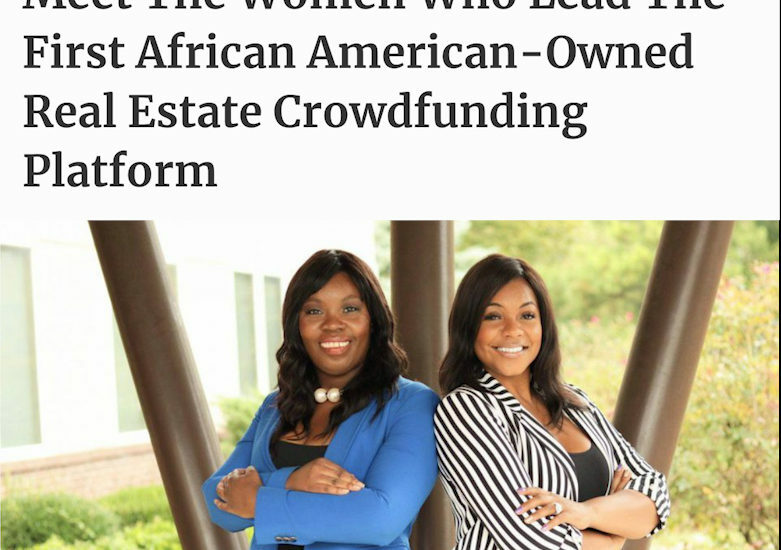 was recently featured in Forbes Magazine for her pivotal role in establishing real estate crowdfund, Tulsa Real Estate Fund LLC. Check out the full article HERE. Schedule a consultation to discuss how we can help you with your crowdfunding initiatives.